Are you looking for a heartfelt gift for a loved one? Or for a gift of soulful self-care as we move into the new energy of Spring? Would someone you care about benefit from soulful self-care, reducing stress and creating calm and ease in body and mind? Are you looking for ways to change your health and wellbeing but not sure where to start? I’d like to offer you my programmes at discounted prices! 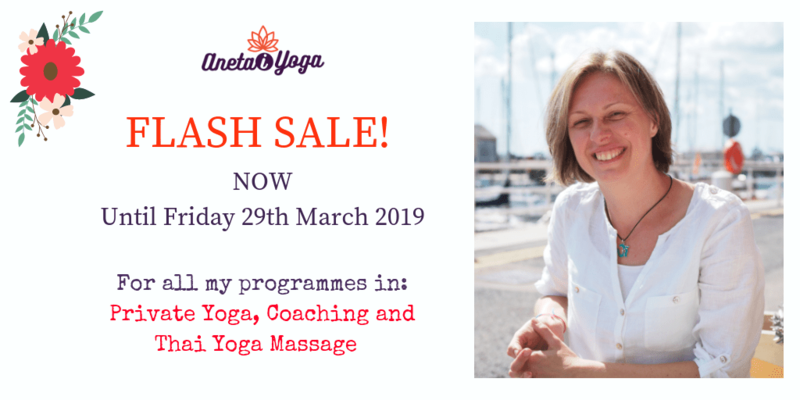 All programmes are personalised to address your needs in body and mind (no cookie cutter approach – just mindful practices with focus on breath, embodiment and Presence. All programmes are focused on reducing stress and anxiety, and creating calm and ease in body and mind, so you can experience more vitality and wellbeing! If you are interested in buying any of the offered packages but you are not sure if they are suitable for you – please reach out and let’s chat. It is a perfect time to slow down, turn inward and listen to your body wisdom. It’s a time to deeply nourish your body, emotions, mind and soul with mindful and somatic movement and breath. It’s time to let go of stress and anxiety, and create calm and ease in your body and mind. Thrive with Ease is my signature programme that I developed over the past 3 years and worked with many women (and a few men) who found it deeply transformational. It is 3-month in-depth Body Wisdom Coaching programme – a journey into learning to listen to your embodied inner wisdom. 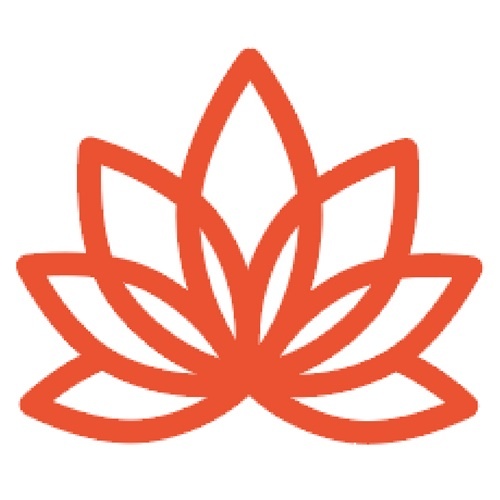 You will also receive £10 discount on 2-hr and 1.5-hr Thai Yoga Massage treatments during our work together. This programme can be taken in person at my peaceful home studio or online (via Skype or Zoom). Slots are available weekday and weekends. You can also pay for this package in 2 instalments. Contact me to arrange. Starting with an in-depth assessment of your needs, physical movement and overall state of wellbeing. Followed with personalised yoga practices. Slots are available weekday and weekends at my peaceful home studio in Ramsgate. Yoga Starter Pack – 3 x Private Sessions. A great gift for a complete beginner who would like to try yoga practices and learn basics of yoga asana (postures), pranayama (breathwork) and mindfulness practices. Including in-depth assessment of your needs, physical movement and overall state of wellbeing. Followed with personalised yoga practices. Thai Yoga Massage – get 4 for the price of 3. Thai Yoga Massage is often described as ‘a practical application of Loving-Kindness’ and fondly called ‘yoga for the lazy’. Traditional Thai Massage has its roots in the Indian systems of Yoga and Ayurveda. It is a holistic treatment whose primary aim is to restore and balance the body’s energy system by working on the energy lines that run through the body. An ideal gift to relax and renew! Thai Massage helps improve posture, breathing, flexibility, digestion and circulation. It stretches muscles, tones inner organs and assists in reducing physical and emotional tension. Slots are available weekday, evenings and weekends at my peaceful home studio in Ramsgate.